It’s about getting your head out of the boat because every slight increase in wind speed translates into a big difference in boat speed. 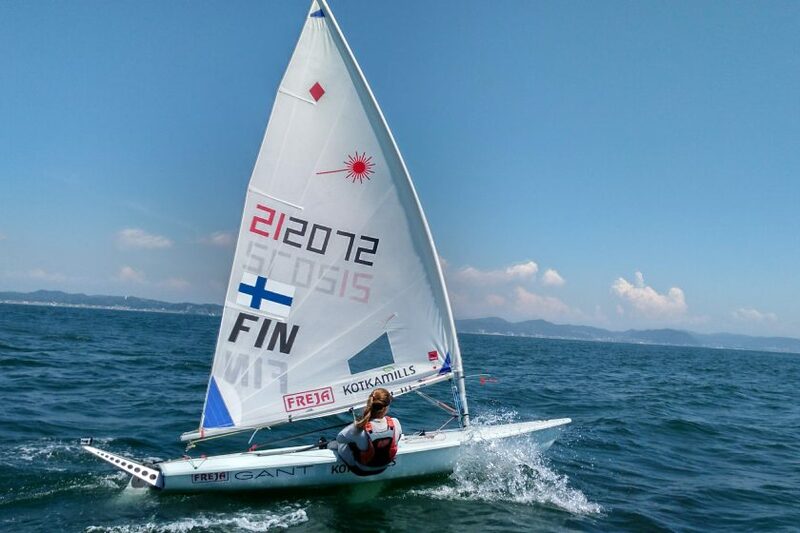 Sailor-positioning in the boat is well forward, with the bodyweight just behind the centreboard so as to keep maximum water-line length. Not only is this faster, but it creates better feel for the rudder having the bow in, and avoids the tendency to create too much leeward heel, which people often do just to get more feel in the rudder. It’s about focusing on the power: we need to adjust the sail controls to keep fully powered up but not overpowered. This is especially important when we are expecting a gradual increase or decrease in wind speed during the race because if we are focused on other things, then we could be too busy to notice. Be sure to hike “straight out.” Active body movement or “kinetics” is required to get the correct fore and aft trim with the waves. Remember if you are spending most of your time leaning forward, then you are probably sitting too far back or vice versa (you should spend approximately the same time for forward and backward body movements). The tendency is to take as much power as possible, but this is not the same as making maximum upwind progress. Indeed, holding onto too much sheet may actually decrease your velocity made good, while easing the sheet will not only keep the boat flat, but help it accelerate in the gust as opposed to simply heeling over and slipping sideways. If you bear away slightly, then it may feel as if you are pointing at the boat to leeward, but in really strong winds you are actually probably holding your height better. By maintaining speed, the Laser will slip less sideways. So, sailing “fast and low” often really works here. The top tip is to keep a constant angle of heel. If the boat “staggers” upwind it is not only slow, but you are doing a lot of extra work! Depending upon the proximity of the course to the shore (which is now sometimes extremely close, due to the idea of stadium racing so that an audience can watch from the shore), the wind can be extremely shifty. In classes such as the Laser, which tacks fast, this means taking advantage (and tacking) on every shift. 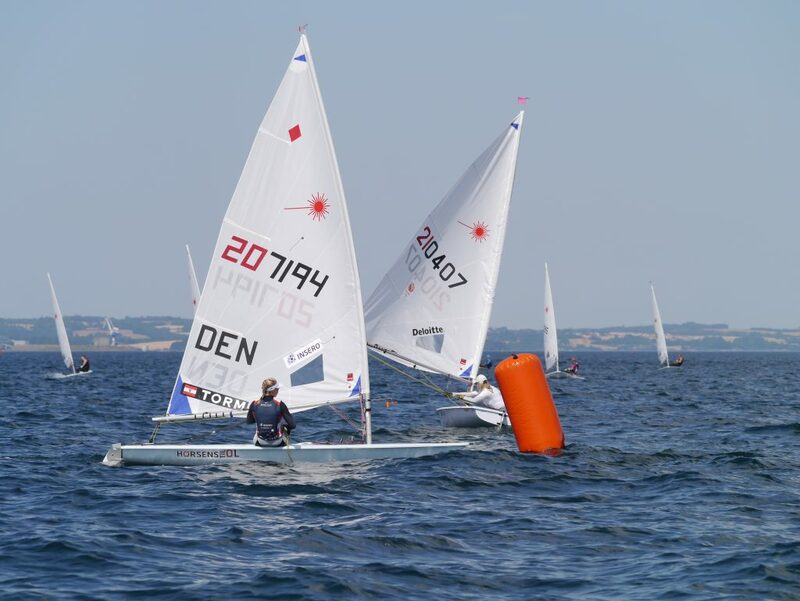 The difference in sailing angle to the windward mark changes a lot. This requires snappy sailing, so make sure that you have had your morning coffee. Depending upon the wind strength and the depth of water, we may now see large waves forming and also steadier wind. We are therefore looking at tack minimisation here because the wind is likely to be more stable, plus it takes longer to get up to full speed, so the potential loss for the tack is much greater. 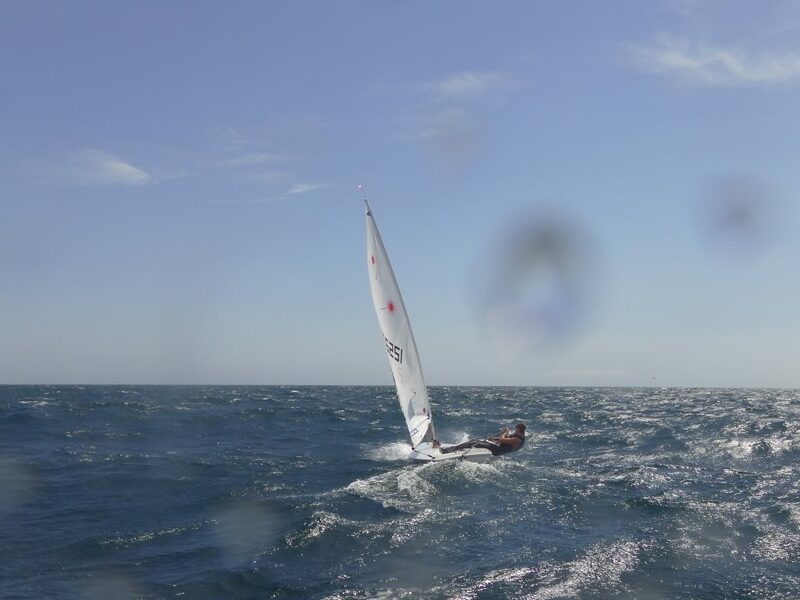 You therefore have to choose where to tack very carefully, both in terms of the shift and layline, and specifically where you tack on the wave to ensure you can exit with maximum speed. 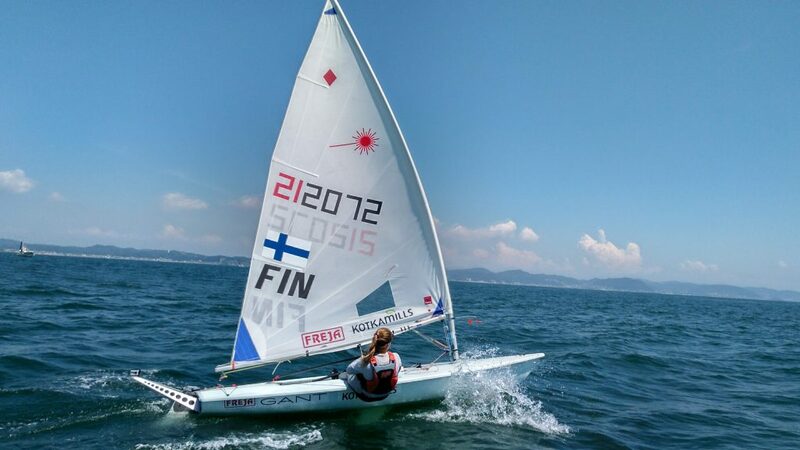 Sailing is a wonderful sport: every sailing venue and indeed every single sailing day is slightly different, and therefore it is vital to get out to the venue for your key championships and spend as many days there as possible to get familiar with the conditions. Jon has plenty of helpful videos on his YouTube channel jonemmettsailing.